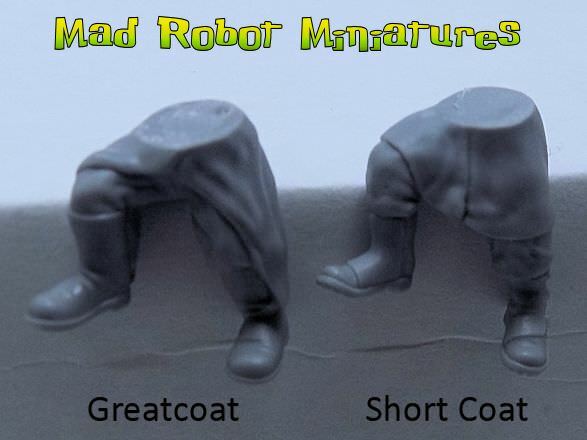 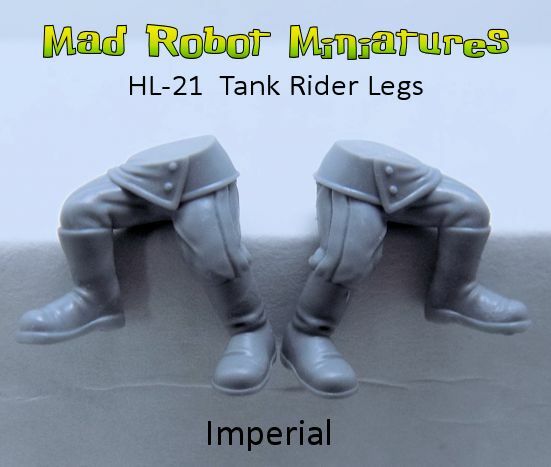 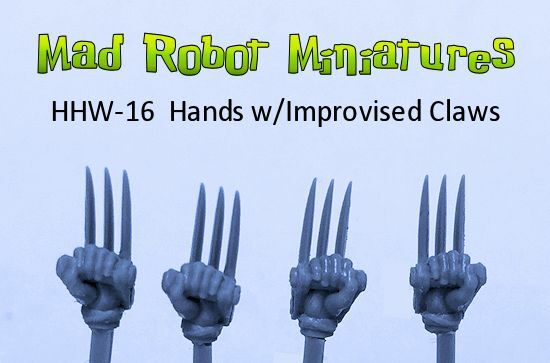 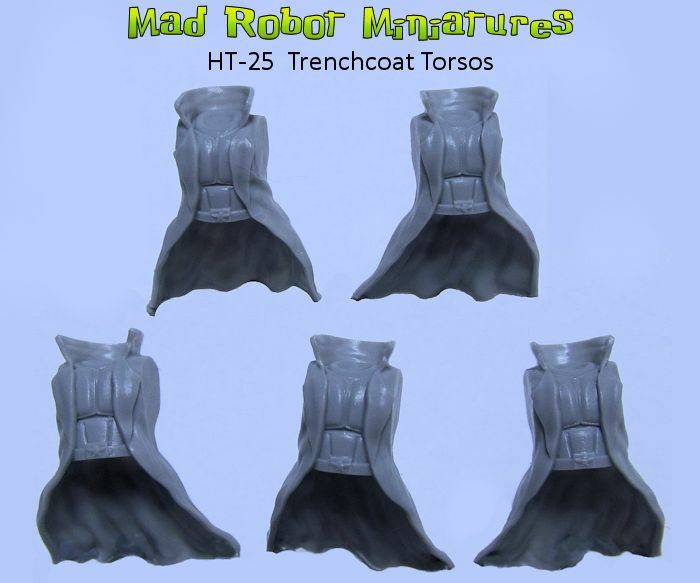 Tank Rider Legs [HL-21] - $4.00 : Mad Robot : We Likey Minis!! 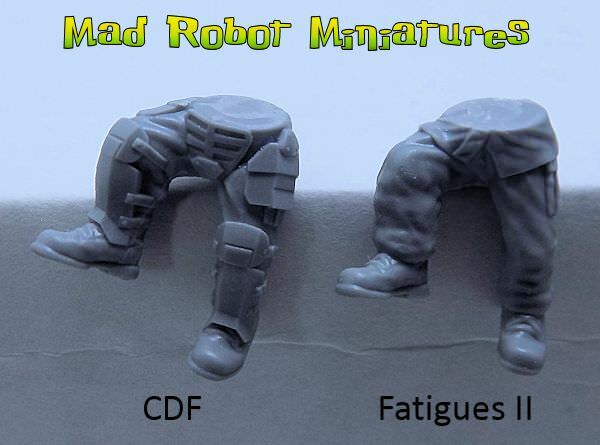 2 sets of legs, one right & one left. 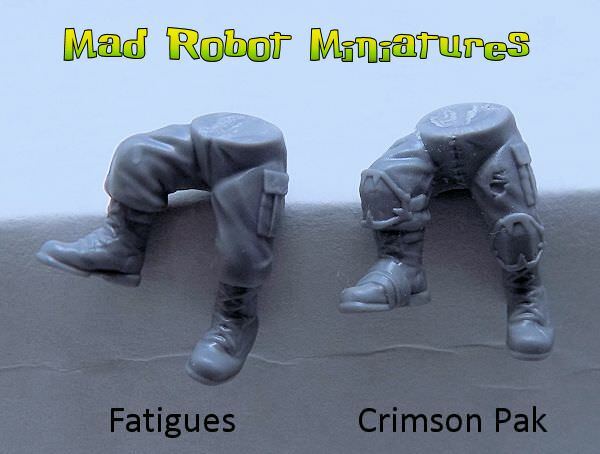 Choose from a number of styles.